Green leafhopper (Cicadella viridis) on a leaf. 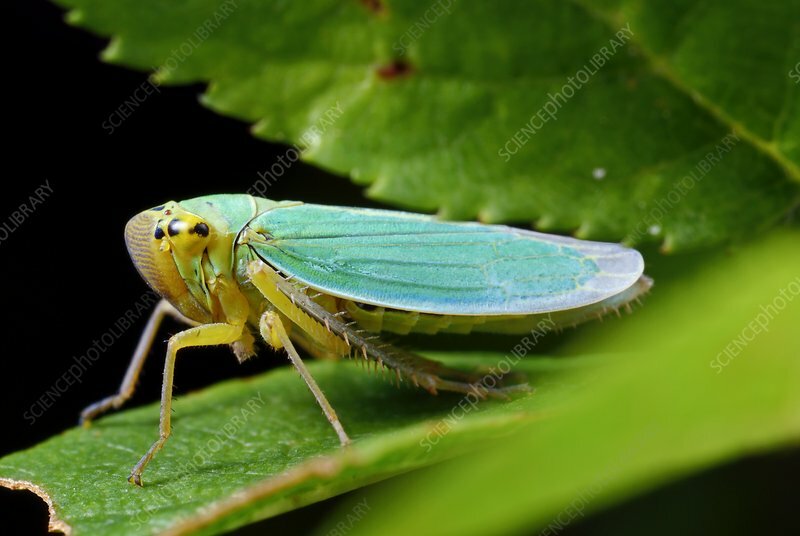 This species of leafhopper (family Cicadellidae) is found throughout most of Europe, the eastern Palearctic ecozone, the Near East, the Nearctic ecozone, and the Oriental ecozone. Photographed in Poland.